Mining companies that have been eager to make the move from diesel to electric vehicles underground are now a big step closer to that goal. 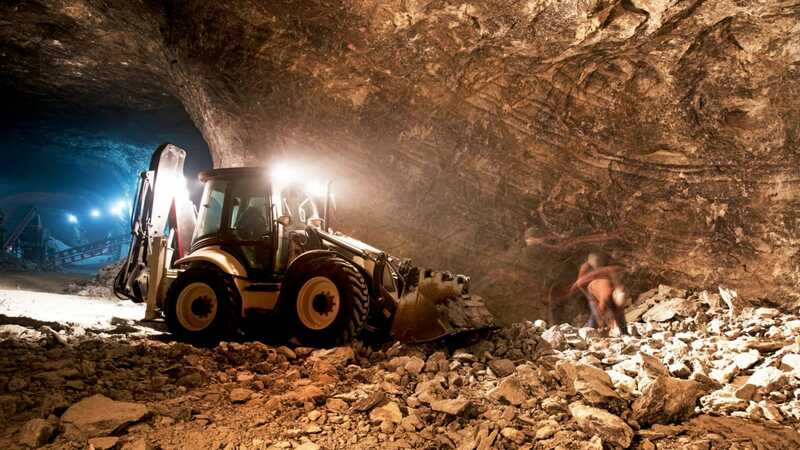 The Global Mining Standards and Guidelines Group (GMSG) and the Canadian Mining Innovation Council (CMIC) recently published a best practice guide for battery electric vehicles in underground settings. This is the first document to address best practices and guidelines for the use of BEVs in underground environments. It references existing standards and guidelines related to BEVs and is meant to serve as a blueprint for original equipment manufacturers (OEMs) as they move forward in research and development. More than 100 authors from 61 organizations contributed, finishing a full year’s worth of work in only 6 months. It is a perfect example of speeding up innovation through collaboration. Interest in the guideline is understandably widespread. Since its publication, the guideline leads have been approached by OEMs, mining companies, consultants and other sectors of the mining industry on learning more about the guideline and contributing to a second version that is currently slated for 2018. Next steps include engaging with the individuals who will operate BEVs underground and continuing to evolve the guidelines. By early 2018, development of a second version of the document will begin. Readers of the guideline are encouraged to share their feedback and recommendations by getting involved with the GMSG Underground Mining Working Group. The Recommended Practices for Battery Electric Vehicles in Underground Mining Guideline is now available for download in the GMSG library.